This is the fourth video in, I am doing the each of the process parts of the various practice areas I am involved in including tax, bankruptcy, state planning we will do some on other more unique situations that I have run into so this is the fourth video. The first one we did on the initial consultation just talking about chapter 7 versus chapter 13 talking about income expenses assets liabilities and qualifications for the bankruptcy and you should work with a good attorney really who is good at explaining this thing sand in the initial consultation and walk you through the process so that you get a good result at the other end. Bankruptcy- Can I file by myself, if I’m married? If you’re married, you have two choices when considering filing a Bankruptcy. You can file by yourself, but your spouse will still be liable for any joint debts or you can file together and be able to double your exemptions. In cases where one spouse holds most or all of the debts, it may be advisable to have only one spouse file. Something else to consider: If there are joint debts, the fact that one spouse discharged the debt through Bankruptcy, may still show up on the other spouse’s credit report. Are you wondering which way is better for you? We can help. Bankruptcy – Will my credit be damaged? 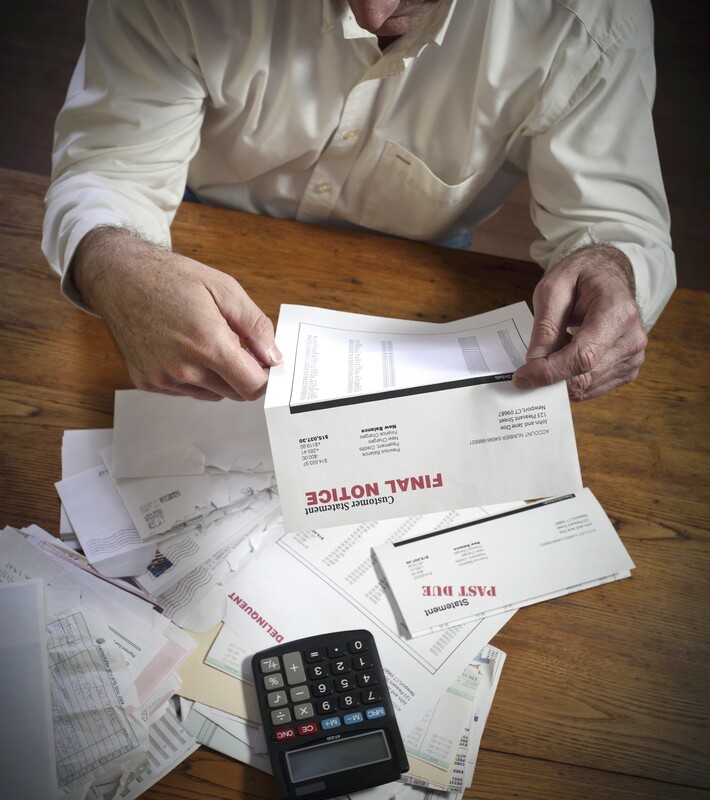 Unfortunately, if you have not been paying your bills, your credit may already be bad. In these cases, a Bankruptcy will not make your credit worse. Your credit report will show that you went through a Bankruptcy. However, this has prepared you for a fresh start. You have wiped the slate clean from your old debts. Hopefully, you will be in a better position to pay your current bills. If you continue to keep up on your bills, you may be able to get new credit over time. If you continue to keep up with your new credit payments, you will have a record that you do pay your bills and your credit will begin to improve. You may need to make some lifestyle changes, to live within your means, but there is a light at the end of the tunnel of Bankruptcy. Can a Bankruptcy get you back on track? We can help. Bankruptcy – Do I need to go to Court? In most cases you will need to go to court when filing a bankruptcy. This meeting is called a Meeting of Creditors. The Bankruptcy trustee will be there, along with any of your creditors who choose to come. If you have hired an attorney, he/she will be present. If the petition is filled out properly, the meeting should be short and simple. The trustee will ask you questions about the information is your petition and about your financial situation. If complications occur, you may need to attend a hearing with a judge. It is better to handle any complicating situations before the Meeting of Creditors, so that it runs smoothly. We do Bankruptcies everyday. Let us help you. Bankruptcy – Do I own anything after Bankruptcy? People sometimes believe that everything they own disappears after a Bankruptcy. That is not really the case. You can keep anything that was exempted in your Bankruptcy. You can also keep anything that you obtained after you filed for Bankruptcy. There is a certain time limit when you may have complications if you come into an asset not exempted in the Bankruptcy, such as an inheritance, property settlement or life insurance benefits. If this happens soon after your Bankruptcy, the money or property may have to be paid to your creditors. Do you have questions about your exemptions in a Bankruptcy? We can help.